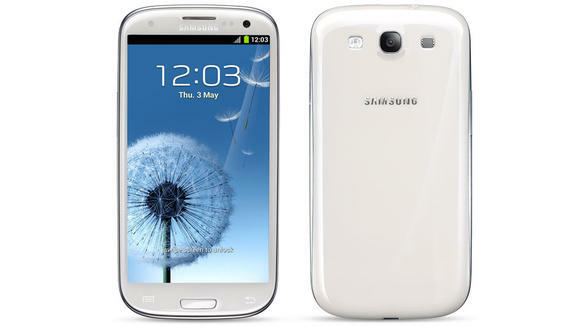 Its very shocking updates for you folks about new Samsung mobile. 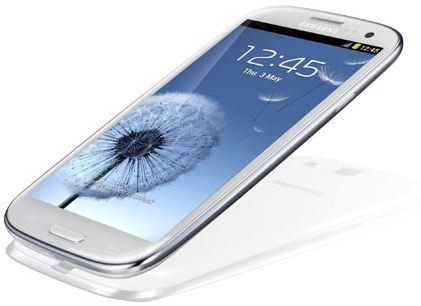 According to recent news , around 9 million Pre-order booking for new Samsung flagship smartphone which is "Galaxy S3". The factory of Samsung smart phone in south Korea running in very busy schedule. they make 5 million devices per month. Also Samsung become biggest phone maker compare to others in first quarter of the year. Another interesting thing about it is , it is also be king of Anroid market. On the bases of the report of sales department , around 40 per cent of android based smart phones in all over the world are of Samsung company. 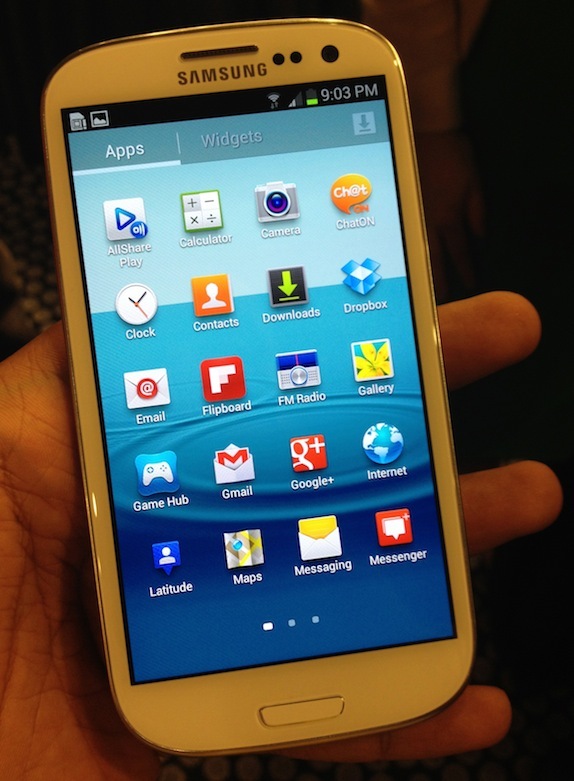 When Galaxy S3 comes ? In the part of Europe countries the new Samsung Galaxy S3 releases in 29th May and in USA it will come in June.